Less Traffic On The 10? Could it be? 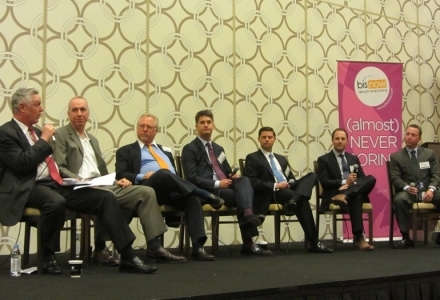 At Bisnow’s Construction & Development Summit last week, some bold predictions were made about a traffic-free 10. Read on (and stick around for the also exciting topics of land prices and permitting). Sonnenblick Development chairman Bob Sonnenblick says the day the Expo Line extension opens, the eastbound 10 Freeway, which becomes bumper-to-bumper at 2pm, will be a totally different place. 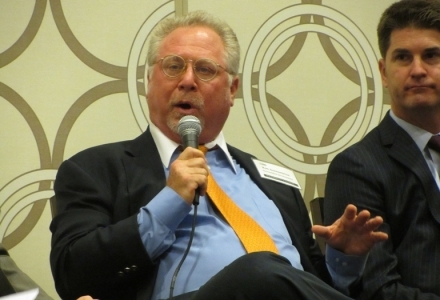 He also says the dissolution of California’s redevelopment agencies probably cost the industry $4B; all the cities had major projects lined up with RDAs, he says. He also says the dissolution of California’s redevelopment agencies probably cost the industry $4B; all the cities had major projects lined up with RDAs, he says. Read the complete followup here.